Lucite International Group Ltd., commonly known as Lucite, is part of the Mitsubishi Chemical Corporation and is a world leader in the design, development and manufacture of acrylic-based products. At its Newton Aycliffe, UK, production site, Lucite produces a number of speciality polymers and resins, specifically designed and developed for the unique needs of its customers. Lucite had recently installed a new drying plant in one of its polymer bead production lines and sought an upgrade to its sieving process. The previous equipment, a traditional spring-mounted separator unit, could no longer fulfil the production capacity required on the upgraded line. Therefore, a high-performance solution was essential to meet the required throughput rates, as well as guarantee the sizing accuracy and consistency of the polymer beads. After consultation with Russell Finex, it was decided a 48” Finex Separator™ fitted with a Russell Vibrasonic® Deblinding System would be the ideal solution for grading the polymer beads. 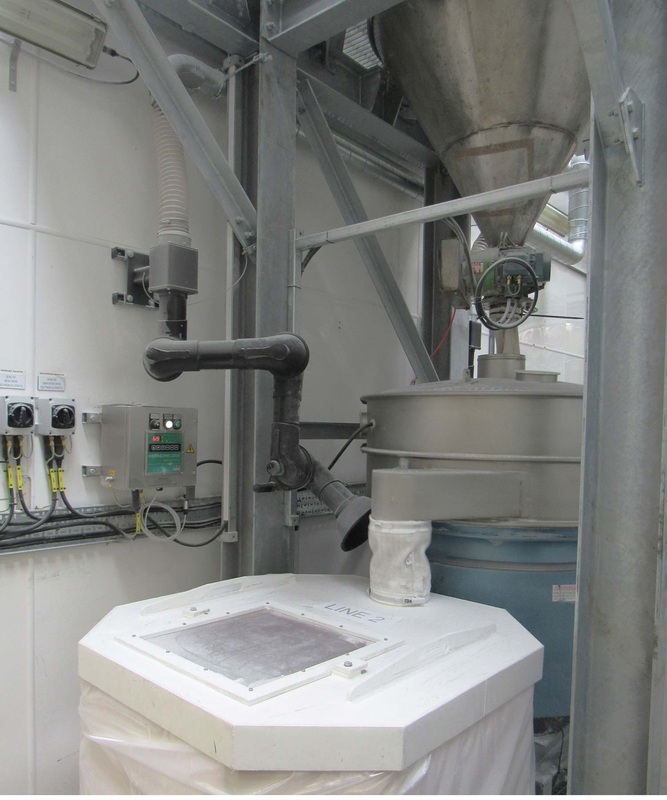 This revolutionary vibratory separator is designed to deliver high-capacity, accurate grading of up to five fractions of powders and granules in one operation, and comfortably met Lucite’s required production capacity. At Lucite’s Newton Aycliffe site, the company also operates additional Russell Finex separation equipment, including several self-cleaning liquid filters to ensure the quality and consistency of liquid adhesive resins on a separate production line. Contact Russell Finex to find our more about the full range of separation equipment available for chemical processing lines.